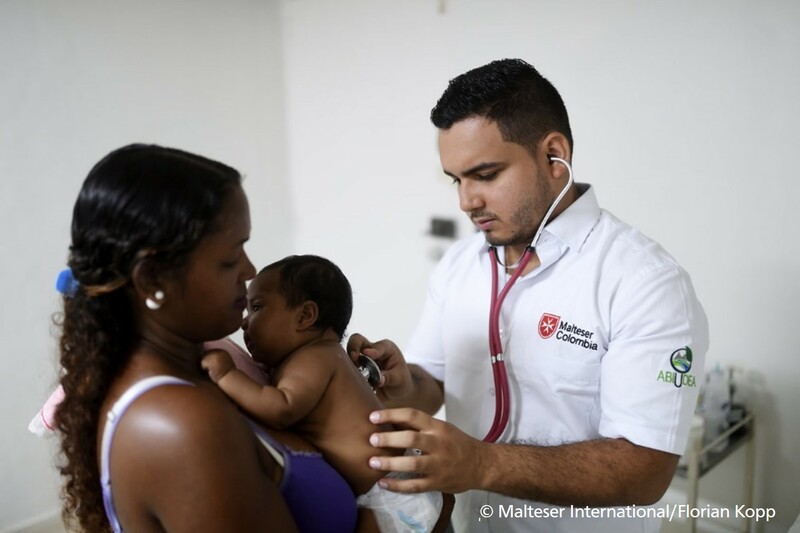 Since September 2018, the Order of Malta’s worldwide relief agency Malteser International, has been providing relief and medical care to thousands of refugees fleeing Venezuela. Up to date, some 2.000 people have received assistance by Malteser International, and by next August the organization aims at reaching 12.000 people in need. Venezuelans refugees are very vulnerable and often come from areas without access to medicines and healthcare. Many now live on the streets and because of harsh weather conditions, are more likely to contract diseases. 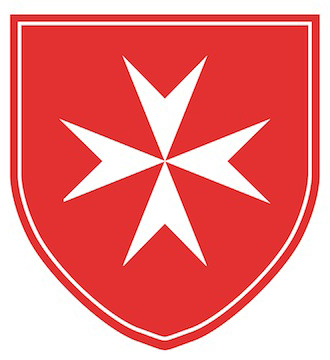 For this reason, medical assistance needs to be scaled up say the medical experts from the Order of Malta on the ground. Malteser International is active in Northern Colombia, which is particularly affected by the stream of migrants and refugees from Venezuela. With emergency aid projects in the La Guajira Department, in collaboration with partner organisations, Malteser International is providing better living conditions for the refugees. Special attention is given to medical check-ups and therapeutic supplementary food, since many people are malnourished. The humanitarian crisis in Venezuela is forcing more and more people to flee.